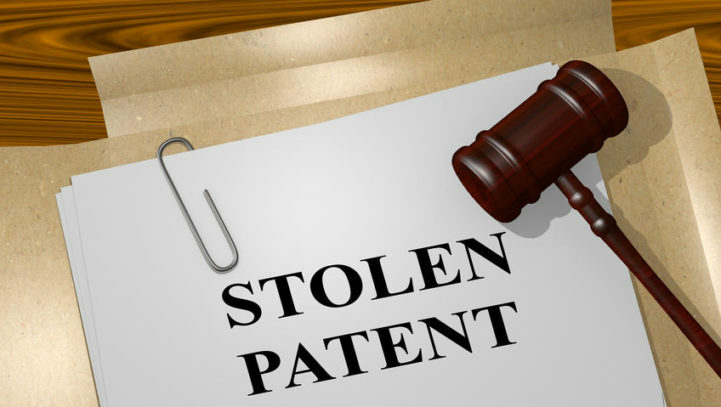 Protect your idea before receiving a patent. 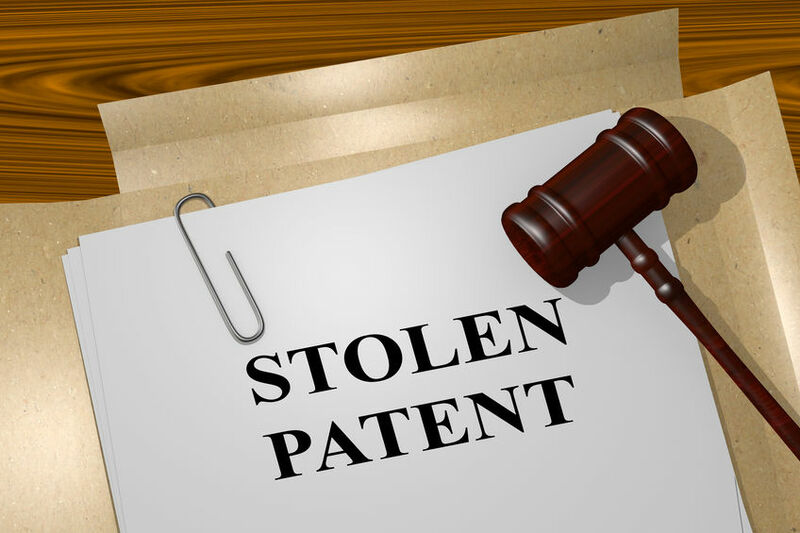 A provisional patent application can be filed. 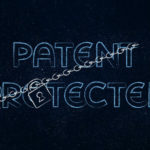 A strong provisional patent application will include variations of the idea, manufacturing techniques that will be used to produce the idea, technical drawings, and a description of how the idea will be used. 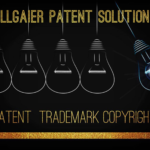 Use the right patent, trademark, and copyright markings for your ideas. These markings should be used in all media and marketing materials. There can be uncertain moments when introducing your idea to a potential partner or buyer. If you give too much away, the new party could make a mint and shut you out of the process, so it’s important to be able to prove what happened when. Email all correspondence about your product and retain copies of those emails. The saying “loose lips sink ships” is absolutely true when it comes to keeping your ideas within your guard. Your operation must be tight as a drum to avoid leaving you vulnerable. Create a business-wide IP awareness policy, to ensure that all employees understand the importance of IP and the issues surrounding it. Dedicate an IP professional to seek oversee the registration, protection and maximization of IP. The money you spend will be a sound investment in the future growth of your business. It may seem obvious, check out the record of each partner or investor to be confident their intentions are honorable. Have any lawsuits or complaints been filed against the partner or investor question? If so, you might want to think twice about working with them. 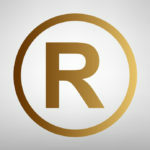 Watch out for Trademark Solicitations!Can I trademark an image?